Earn Rewards every time you visit! One of the best ways to protect your investment is to maintain it frequently. 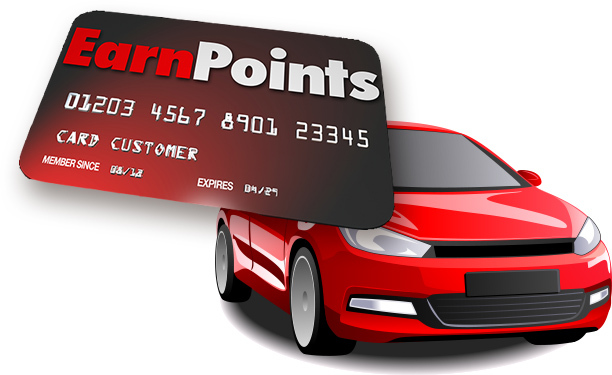 Our rewards program is a great way for you to save while keeping your car’s maintenance current.